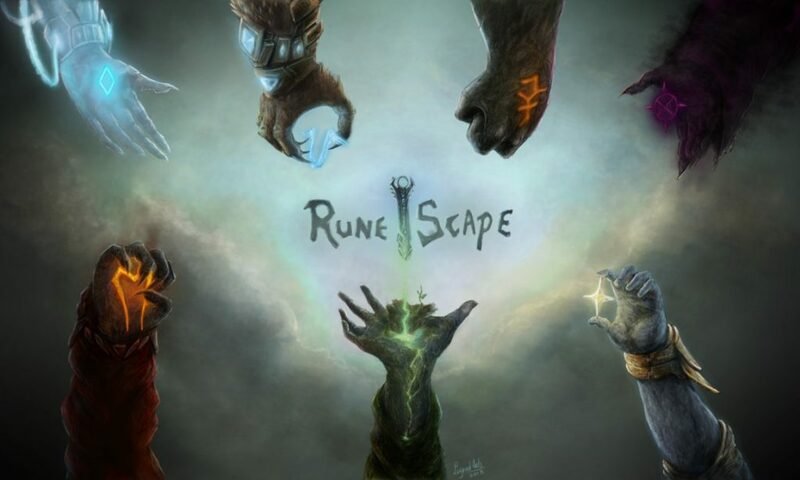 Welcome to our Runescape quiz! This is an easy difficulty quiz that has 10 questions about Runescape, it's gameplay, quests, and characters. How well do you know Runescape? Let's test your knowledge!